The report, which is based on 2011 data, reveals top management positions remain firmly dominated by white employees, despite the development of programs to increase diversity and dramatic increases in the number of highly educated minorities entering the workforce over the past 20 years. Banks also continue to struggle with diversification in their supplier purchasing, with 1.6 percent of their supplier budget being the most any bank spent on African American suppliers and 5.3 percent being the most any bank spent on firms owned by people of color. Additionally, many banks continue to create products which feature high cost credit or fee-based services. The release of this report card comes months before a new federal rule requires banks to set “metrics” and “percentages” for diversifying their workforces and supplier pools. The federal rule will also advise banks on how to collect data detailing how much they spend with minority- and women-owned businesses. 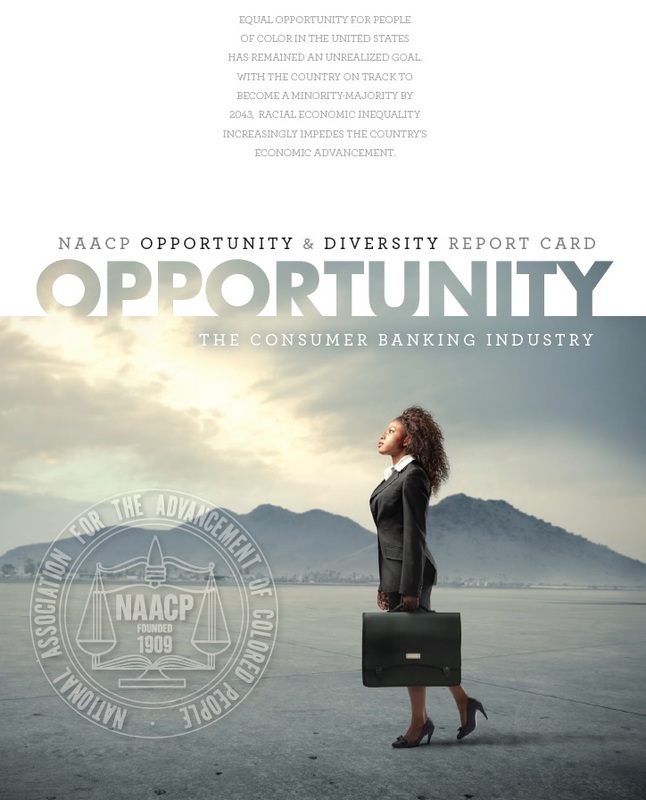 The NAACP has begun conversations around the report with leading banks and in the next few months, will discuss strategies for strengthening diversity and inclusion efforts moving forward.